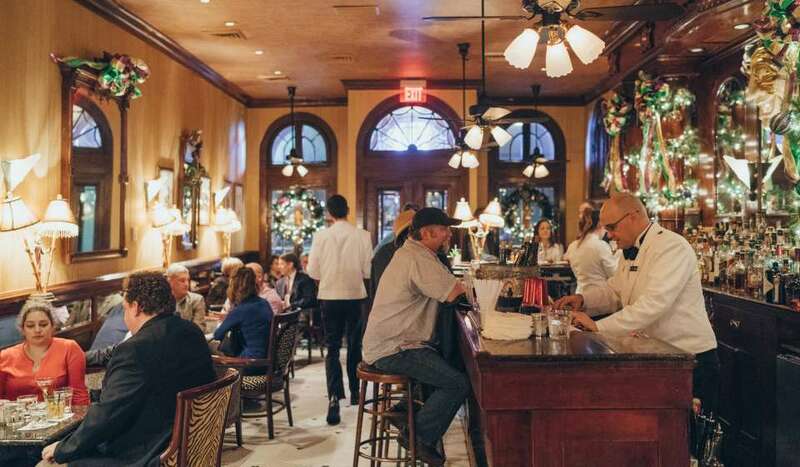 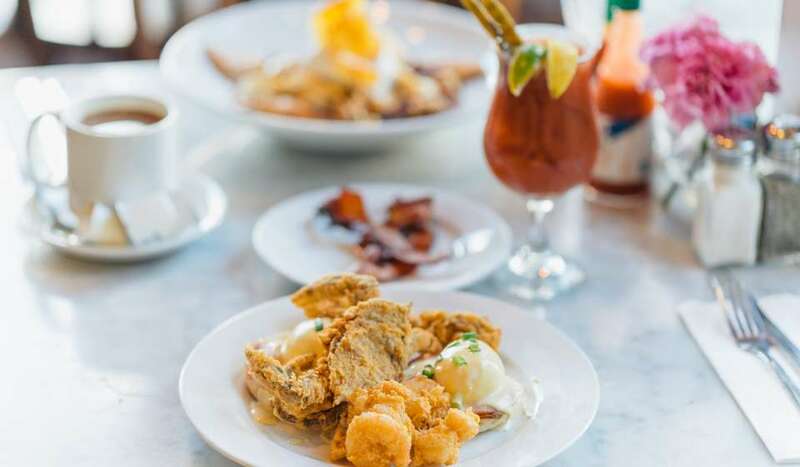 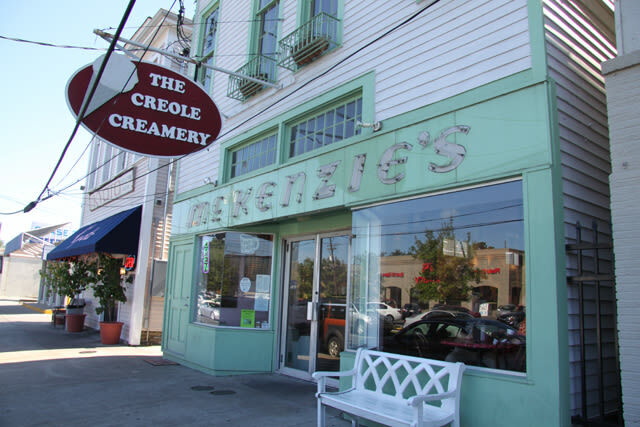 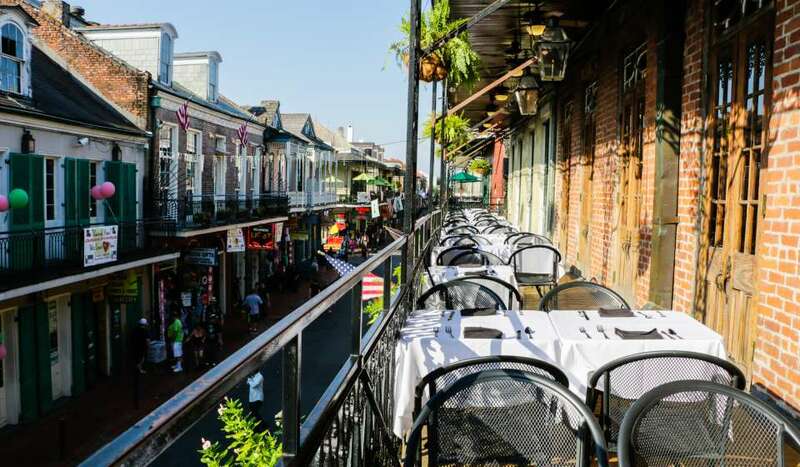 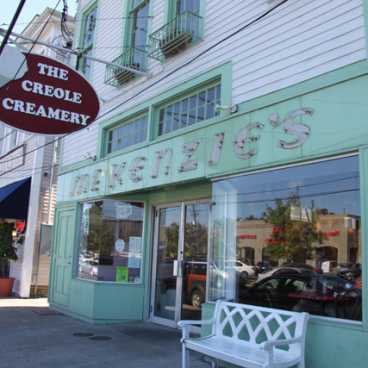 Creole Creamery is an old-school style, traditional American ice cream parlor that has been a staple in New Orleans for years. 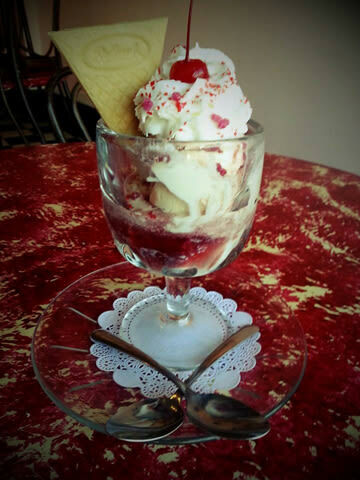 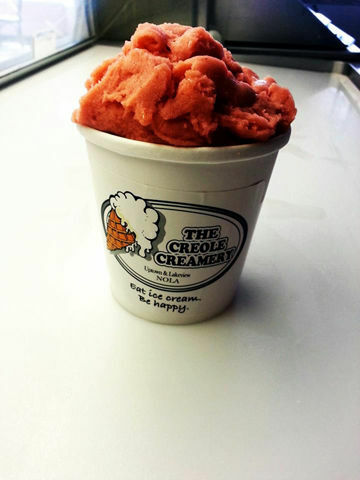 Creole Creamery makes its artisan ice creams and sorbets in-house every day. 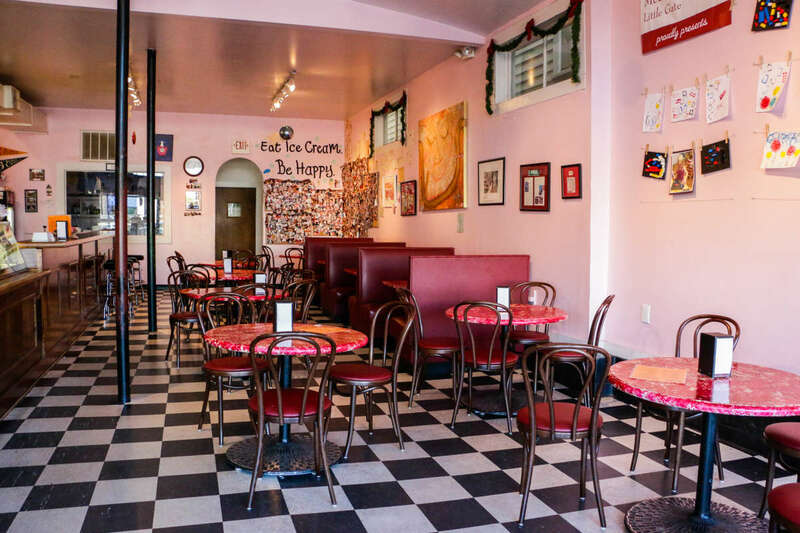 The diverse flavors offered at this uptown ice cream parlor (which change daily) are unique and unusual. 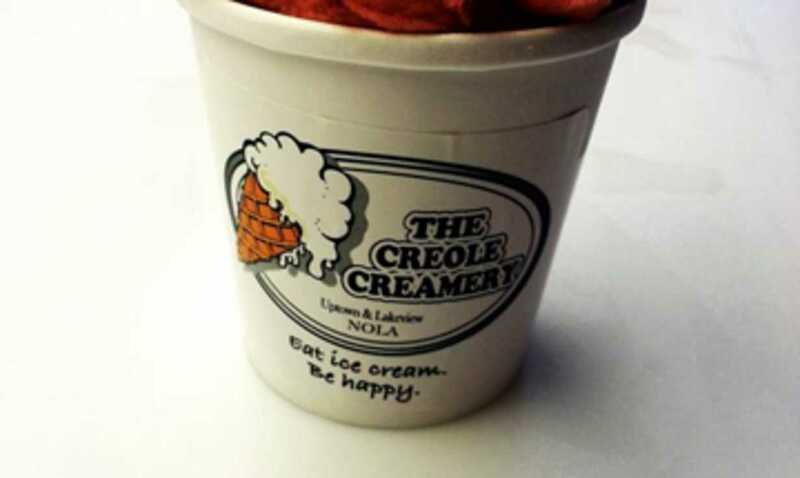 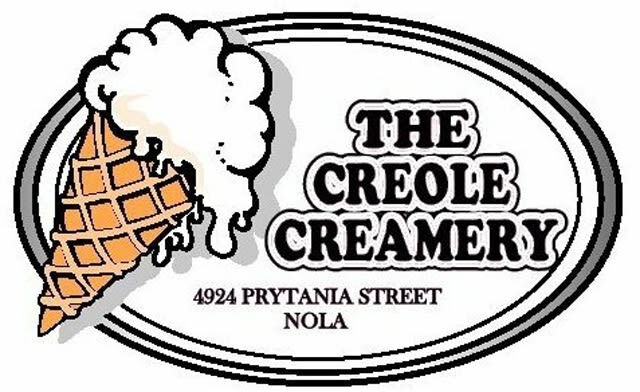 Since Creole Creamery knows it may be too hard to pick just one, the menu offers a four-scoop mini sampler so customers can pick different flavors to taste! 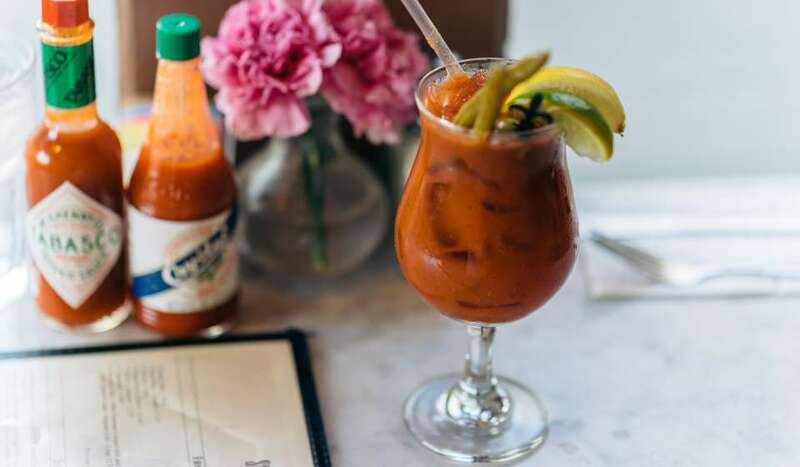 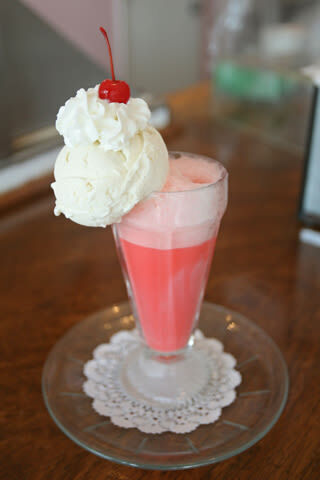 The menu also offers classic milkshakes, ice cream floats, and banana split sundaes.